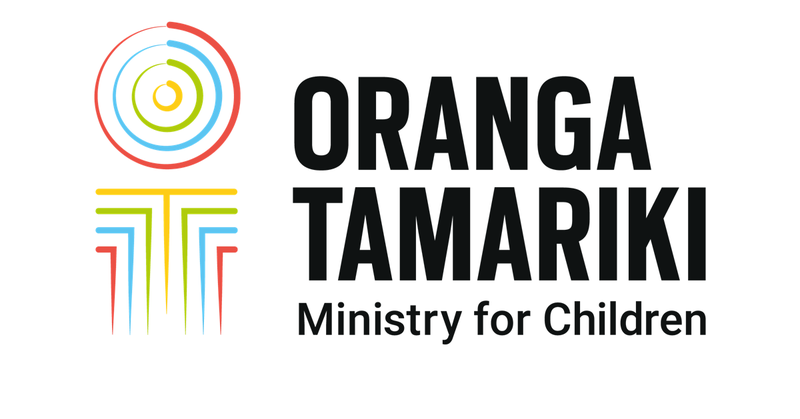 The Ngāpuhi-led remand service, Mahuru, has received an international award for supporting tamariki Māori to make positive life choices and cultural connections. Ngāpuhi Iwi Social Services (NISS) received the award at an indigenous affairs conference held by the Australia and New Zealand School of Government in Melbourne last month. The award recognises innovative work in designing services for indigenous communities. Mahuru launched in October last year for tamariki of Ngāpuhi descent who commit a crime and are placed on remand. The service was co-designed by NISS and Oranga Tamariki and is the first of its kind in the world. Pictured above: The Mahuru team with Aboriginal leader, Adam Goodes, at the award ceremony. Other indigenous groups expressed hope and optimism as they learnt about Mahuru and its alignment with Te Tiriti o Waitangi, says Whangarei Youth Justice Coordinator, Kela Lloydd. Kela was seconded to NISS to help get the service up and running and she represented Oranga Tamariki at the conference. She returned with a greater appreciation for the systematic changes that are happening for tamariki in New Zealand. There was particular interest in the formation of equal partnerships between iwi and the Government. NISS General Manager, Liz Marsden, explained this was integral for Mahuru and is guided by new legislation, Section 7aa, to realise higher aspirations for tamariki Māori. “When we were invited to put in a tender, we proposed a different model of one-to-one specialist care where tamariki are placed with well-functioning whānau rather than in a remand home facility as we felt this would result in better outcomes for them,” she says. The new youth-remand service is launched in Kaikohe. Although Mahuru is still in its infancy, 13 young people have been involved so far and they have formed trusting relationships with their mentors and caregivers. As part of their plan, tamariki are immersed in Ngāpuhi culture and tikanga. One boy who came up from Christchurch experienced a “cultural awakening” when he was taken to his marae by his mentor, Kela says. Kela visits the young people every week to help keep them on track to meet their legal requirements on remand. She knows them well, including a 16 year old girl who thrived during the Ngāpuhi wānanga, Hei Huarahi, and showed leadership during Outward Bound. The girl was discharged by the court and is now living with her nana and receiving on-going support from her mentor. “She went through a real growth spurt and is clear now about where she went wrong and what she wants to get out of life,” Kela says.